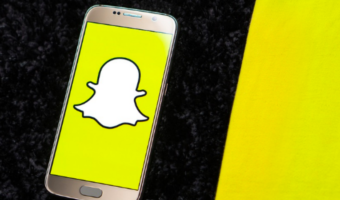 It’s the battle of the budget smartphones and competitors just keep adding up. We had previously put up the Motorola Moto E4 Plus against the Xiaomi Redmi Note 4 and now we have decided to add the new Comio P1 to the mix and see how it fairs. 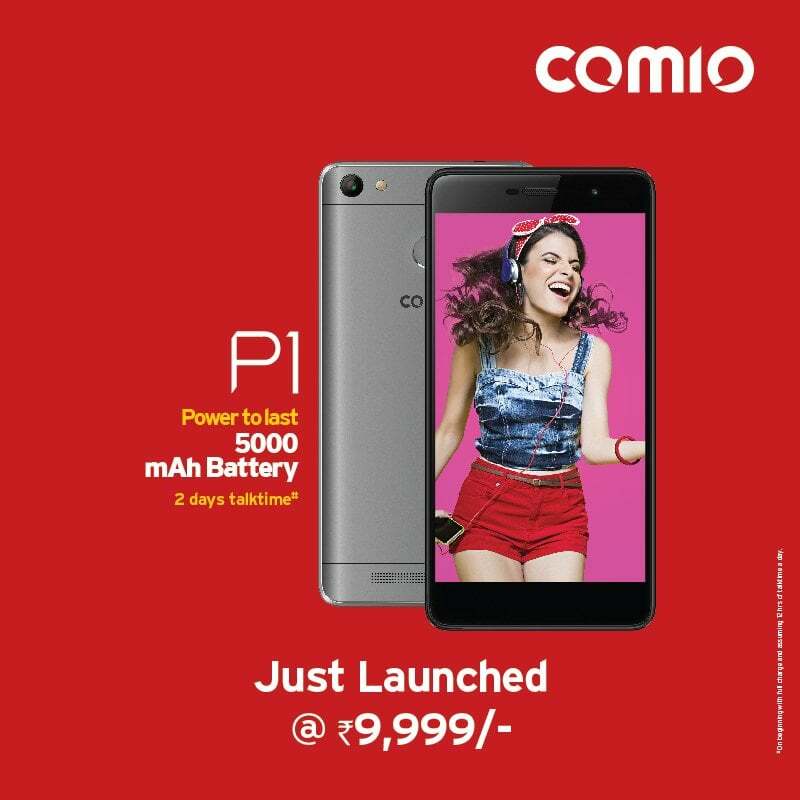 For those not in the know, the Comio P1 is a budget offering from the Chinese ODM Topwise that has made its entry into the Indian markets with the Comio P1 alongside two of its other devices – Comio S1 and C1. The Moto E4 Plus sports an all-metal design with round edges and slightly curved back making it easy to hold and giving it a premium look while the Redmi Note 4 comes with a full-metal body with polished antenna lines on the rear along with a 2.5D glass on top. On the other hand, the Comio P1 also features a metal unibody design with curved edges. Both the Redmi Note 4 and the Moto E4 Plus have the same 5.5-inch display, but the Redmi Note 4 wins over the latter with a Full-HD display while the E4 Plus makes do with a 720p screen. The Comio P1 is similar to the Moto E4 Plus with the same 5.5-inch HD (1280 X 720 pixels) IPS display. Under the hood, the Comio P1 wraps in a 64-bit quad-core MediaTek chipset while the Moto E4 Plus sports a MediaTek MT6737 processor inside. The Redmi Note 4 comprehensively wins over the other two with a much more powerful Qualcomm Snapdragon 625 SoC but lacks in the storage department with 2GB of RAM and 32GB of internal storage. Both the Comio P1 and the E4 Plus ship with 3GB of RAM and 32GB of internal storage. The main highlight of the Moto E4 Plus is that it offers a near 100 percent stock Android experience and runs on the latest Android 7.1.1 Nougat. The Comio P1 runs on Android 7.0 Nougat while the Redmi Note 4 is stuck with the Android 6.0 Marshmallow with the company’s MIUI skin on top. 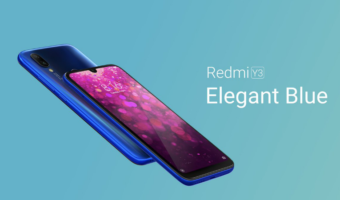 All three smartphones come with the standard connectivity options like Wi-Fi, Bluetooth, GPS, and support 4G LTE connectivity. 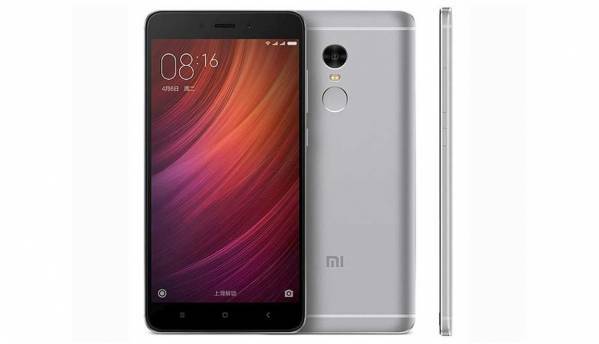 On the imaging front, the Redmi Note 4 features a 13MP rear camera with dual-LED flash and PDAF alongside a 5MP front-facing snapper. 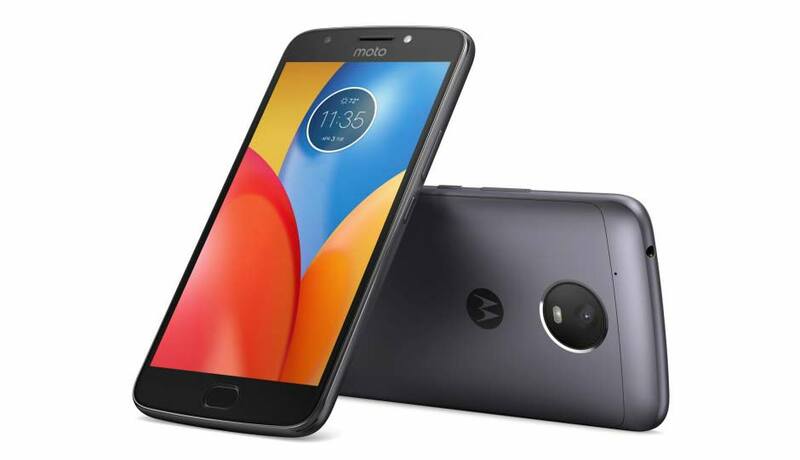 The Moto E4 Plus also packs in a 13MP rear camera with LED flash and a 5MP selfie camera with f/2.2 aperture and front-flash for capturing better selfies in low-light conditions. The Comio P1 comes with the same rear camera as well but offers a better 8MP front-camera for selfies and video calls. The USP of the Comio P1 is its huge 5,000mAh battery that the company claims will keep the phone running for two days on a single charge. The Moto E4 Plus also boasts of a 5,000mAh mammoth battery, however, the Redmi Note 4 is backed by a smaller 4,100mAh battery, which is still better than most other phones available at the Note 4’s price range f Rs. 9,999. The Moto E4 Plus also retails at Rs. 9,999 and is exclusively available on Flipkart. Incidentally, the new Comio P1 comes with the same price tag of Rs. 9,999 as well and is available in Grey and Gold options. Meanwhile, the E4 Plus comes in Iron Grey and Fine Gold colour variants while the Redmi Note 4 is available in Gold, Blue, and Matte Black options. All the three handsets are almost similar to each other and are great phones if you are looking to buy a budget smartphone. 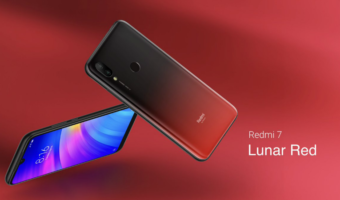 The Xiaomi Redmi Note 4 has been the budget king for the last several months, but if you’re keen towards a bigger battery and a better selfie camera you could go for the newer Comio P1. However, if the stock Android experience and a more powerful processor interests you, then Redmi Note 4 is the one to go for. Having said that, the Moto E4 Plus is worth spending a penny as well.